Great investment opportunity! 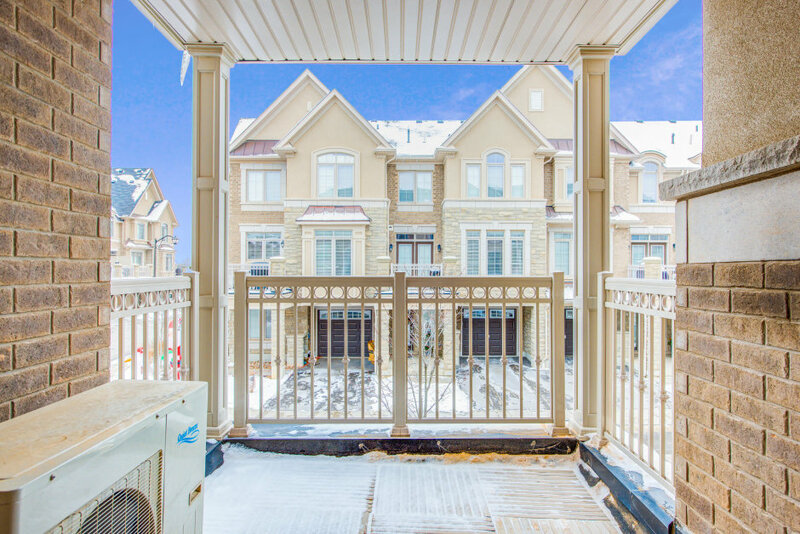 Bright 2 bedroom, 3-storey executive freehold townhome in the fabulous neighborhood of Westmount! The lower level features a large foyer, entrance closet and inside access to garage. The laundry area includes a front-loading washer and dryer and laundry sink. A stained Oak staircase leads you to the main floor where you find 9ft ceilings in your open concept living space with brand new floors. The kitchen includes stainless steel appliances, breakfast bar and plenty of counter space. A beautiful French door walkout to your balcony with enough space for a dining tables & lounge chairs. Upstairs you will enjoy your two generously sized bedrooms. The master bedroom features a large walk-in closet. Close to parks, excellent schools, 407, Bronte GO, and the new hospital. An excellent home for downsizers or first time buyers!